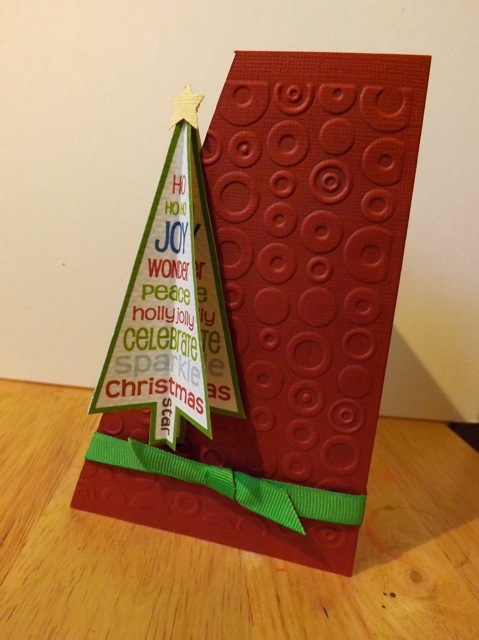 Note: If you pop to this post here you can see how to turn a group into a cute 3d ornament for your tree. Just playing around with card printables. These are not radically different from my set last year but different enough, and flexible enough that I think they work well. 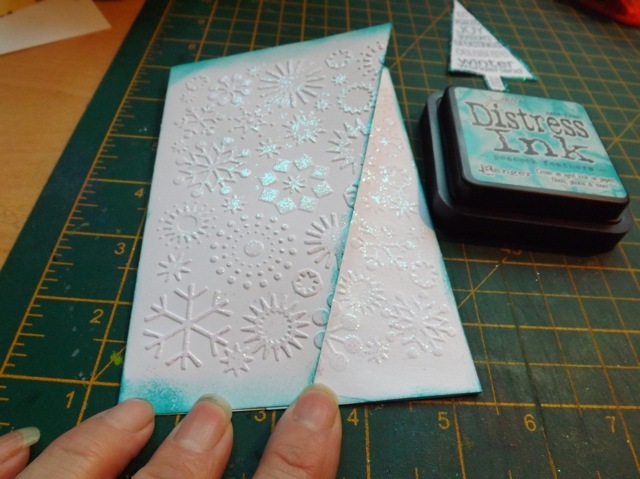 Now, the printables can be used in lots of different ways. 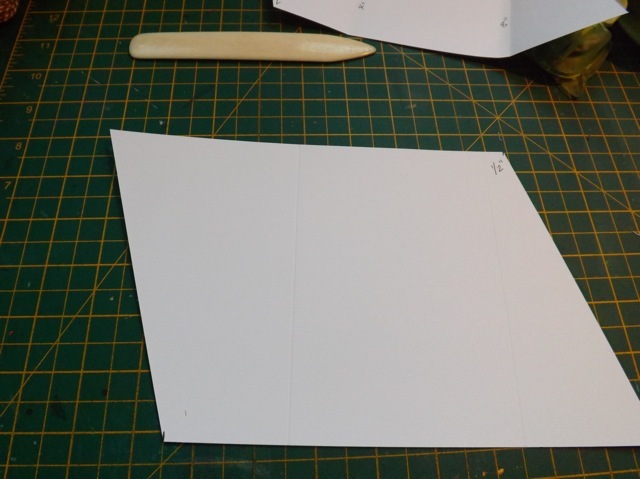 I did crowd them onto the sheet, so you can get 10 of them with one print, but that limits you to cutting them out rather than die-cutting them. There are two pages – one more Christmas, one more Season’s Greetings. mark 2 inches from the left edge (on the bottom edge) and 1/2 inch to the right of the score line at 8 inches on the top edge. 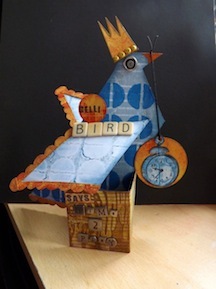 You should end up with a parallelogram like this! 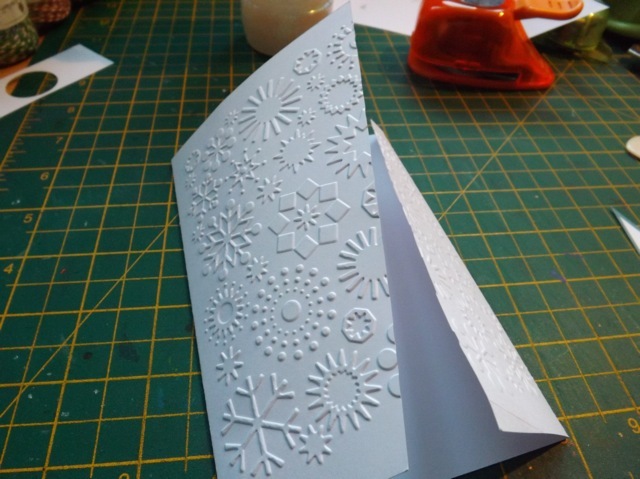 Of course you can make a simple folded card but I liked the slightly wonky angle of this – and depending how you fold it and which way is up, you can alter how it stands. 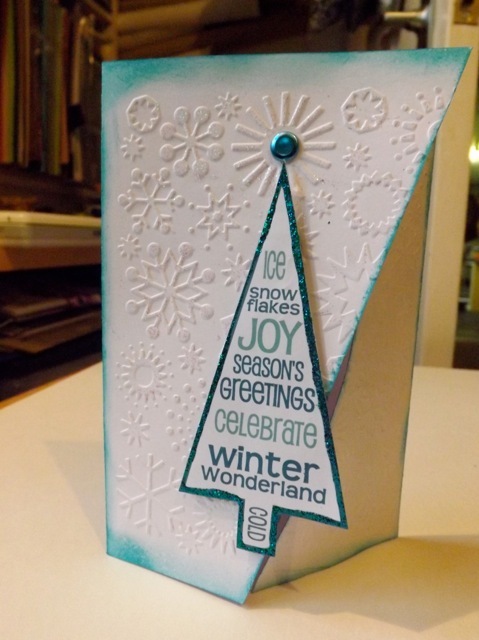 For this one, I cut out one of the wintry trees, added some Stickles, and embossed each flap only. 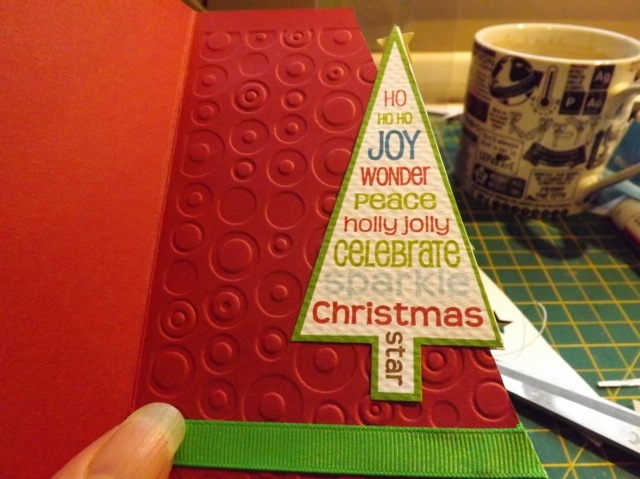 I did my brayered glitter technique on the embossing and added the tree. 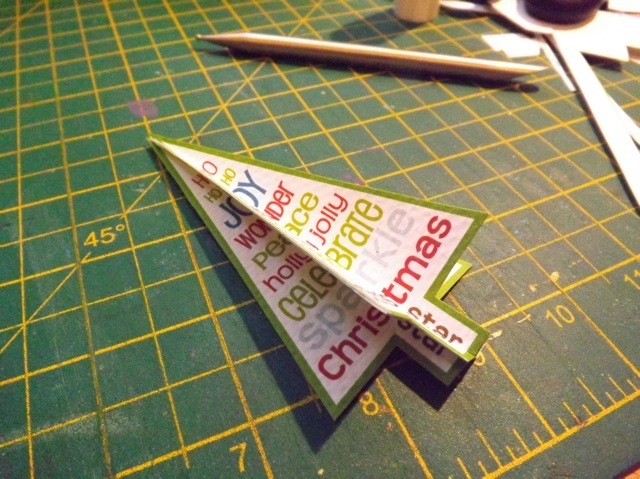 In this one, the angle cut is top to bottom. But it still stands just fine. 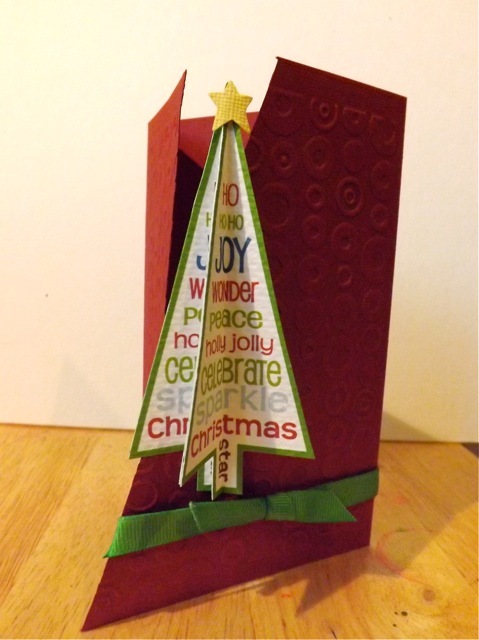 The starburst from the folder falls just right to top the tree – a happy accident, I think, certainly not by design! 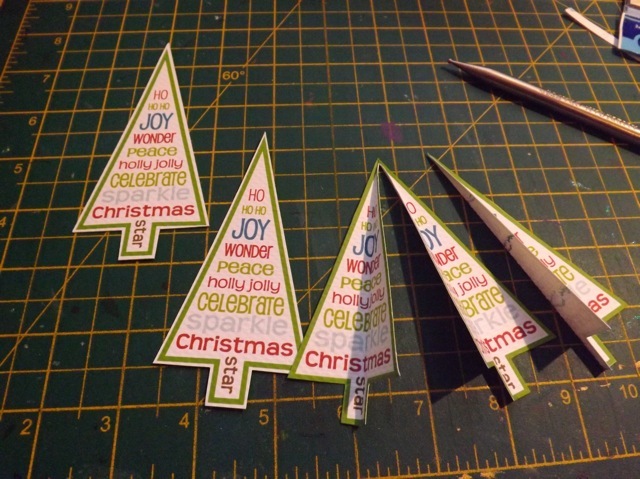 Another option is to cut out a group of 4 trees (and note that you can trim them with a white border as you see left, if you prefer) then score three in half. You can see where this is going, I think…. 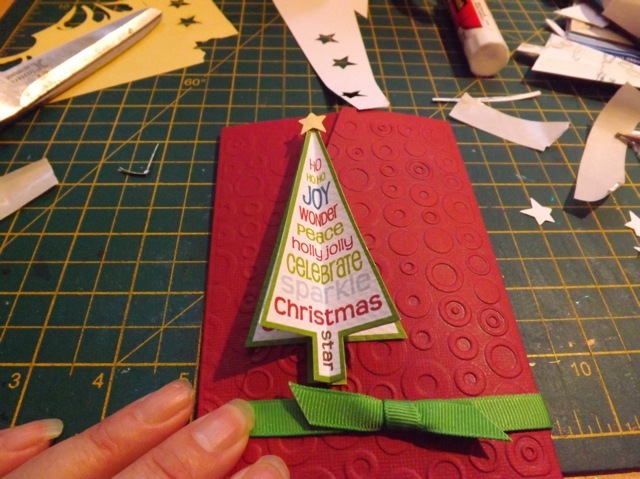 Add a star and a bit of ribbon and stick the tree on the angle edge – this one is a different orientation but it still works! It looks like it’s leaning but I assure you it’s standing up! 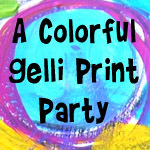 Have fun with it and if you come up with a fab design using the printables, do share! 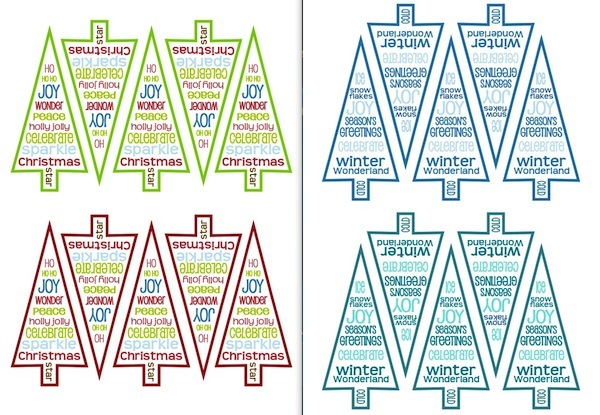 Categories: cards, Christmas, downloads, printables | Tags: cards, Christmas, printables | Permalink. This is just awesome, thanks so very much for sharing all this with us here. So generous of you. I also just found your blog here recentluy and have been following it a couple of weeks, and I´m stunned about the talent you share with everyone here. I just discovered your wonderful blog. 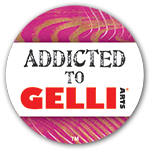 Thank you so much for sharing your great talent. Do you happen to have a matchbook calendar that is printable? Thanks again. 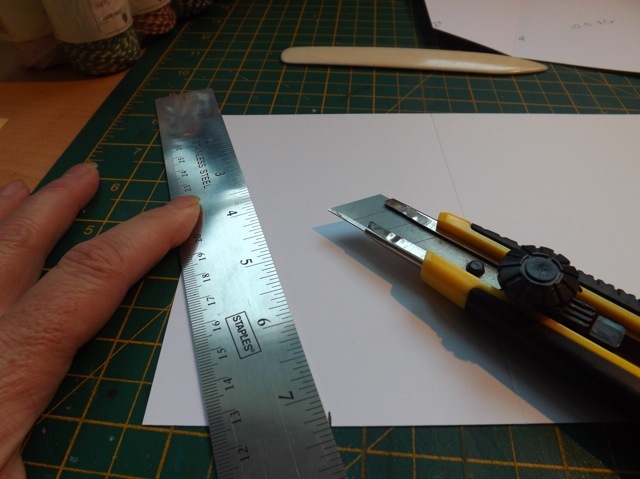 I don’t – but if you tell me the exact dimensions you are looking for, I might be able to adapt one that I have already made by resizing it that will work. These are GORGEOUS, MaryAnne. Thanks so much for sharing.